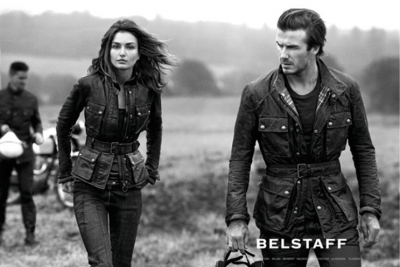 After building its online brand over the past 12 months, Belstaff has implemented a new optimisation approach for its website with the appointment of digital experience platform Contentsquare. Implementing Contentsquare as part of its commitment to providing a superior digital experience, Belstaff’s ecommerce co-ordinator, Stephanie Cave, explained that optimising prioritisation using data-driven insights would be a key focus for the British clothing brand over the next year. By going a step beyond traditional Google Analytics to provide actionable data-driven insights at speed, Contentsquare is assisting Stephanie and her team to extend their roles from taking care of the site’s content to encompass metadata, content categories, navigation on-site and more. Contentsquare’s platform is designed to fit neatly into ecommerce brands’ existing technology stacks and enables rapid identification of critical on-site areas of focus to test quickly, giving Belstaff actionable insight into why its online visitors behave in the specific ways that they do. This means that all of Belstaff’s changes both now and in the future can be data-driven, rather than based on speculative hypotheses - saving time and money.